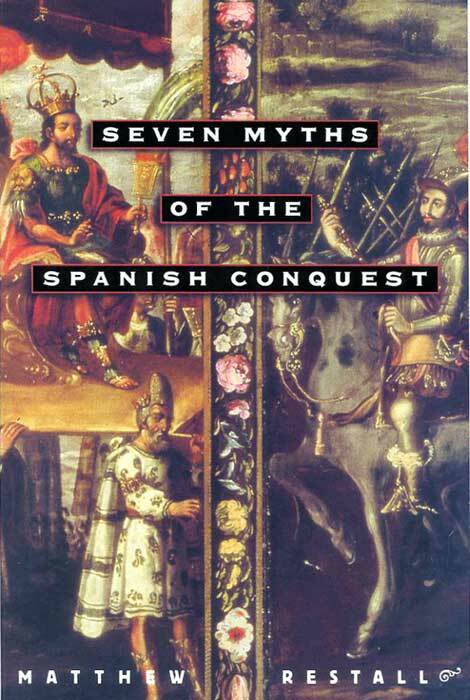 The timing of the Masterclass was fortuitous for us: we’re preparing a raft of new teaching and learning resources on the topic ‘the Aztecs and the Spanish Conquest, 1519-1935’ for teachers and students tackling the new study unit on the OCR 2016 GCSE specification B in England’s National Curriculum. Indeed a Briefing Pack written by Mexicolore for the Historical Association containing ‘Must know’ points on this subject has just been published on the HA website (link below...) and we will be uploading our own version - with a much longer resource - on our website this Easter. In the Masterclass - and his public lecture the evening before - Matthew Restall, author of the highly recommended classic Seven Myths of the Spanish Conquest, encouraged us to question - and seek alternatives to - the traditional narrative surrounding the surrender of the Mexica to the Spanish in 1519, which stresses the triumphalist Spanish entry into the Mexica world, and the ‘inevitability and rapidity of military victory’. 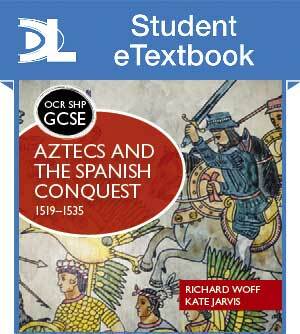 And we can also recommend a forthcoming textbook in support of the new study unit in England, authored by two friends of ours with British Museum connections, Richard Woff and Kate Jarvis OCR SHP GCSE History Aztecs and the Spanish Conquest, 1519-1535 - link below. The BAD news is, as Matthew informed us somewhat tongue-in-cheek, Terry Deary’s Angry Aztecs is probably the bestselling book worldwide on the Aztecs ever. Heaven help us! !